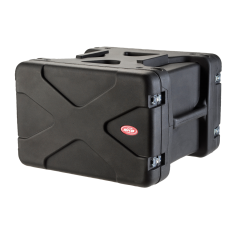 Absolute Casing offer a collection of SKB 20” Deep Rack Cases that can suit your needs when it comes to carrying and transporting delicate or sensitive audio-visual equipment. 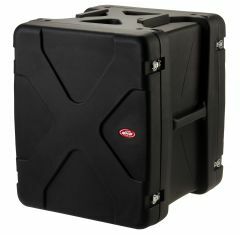 All built with a rotationally moulded 20" deep rack frame these cases have a rubber seal on both the front and rear lid doors to enable for water resistant protection. 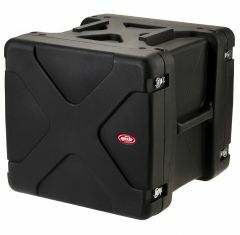 Each eight corners of the casing come complete with an elastic polymer shock absorber. 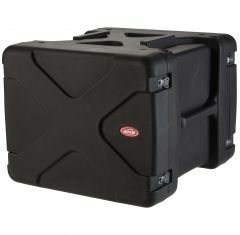 This series of SKB cases are made with a ‘H’ shaped frame that has an aluminium interior for increased durability and strength which in turn provides a maximum level of protection to the items being carried inside. 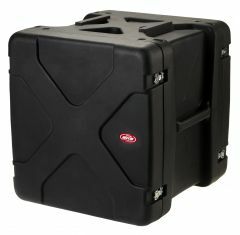 We offer a range of different sized 20 inch deep rack cases to ensure there is something to suit every budget and every transportation requirement. 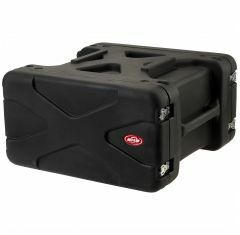 Each SKB shockmount case is crushproof and corrosion proof as well as shock and impact resistant. 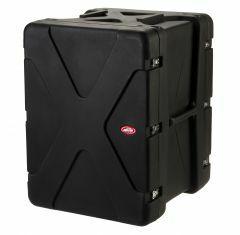 If you require a case that can withstand the most testing, severe shipping conditions and environments look no further than a SKB 20 deep rack case.